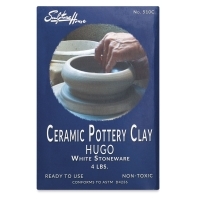 Sculpture House Hugo Stoneware Clay is a blend of the finest air-floated ball clays that throws well on the wheel, and accepts all craft glazes. An economical choice for schools and beginning potters. 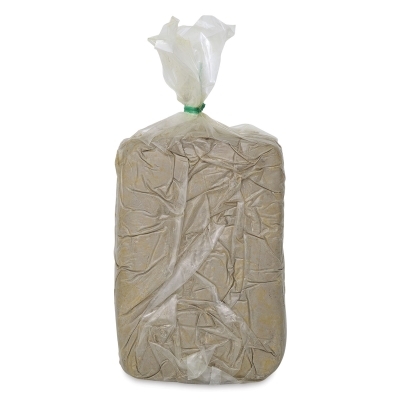 Talc-free. Made in the USA.